My children seem to all have very sensitive skin, both boys have a bit of Eczema at all times. 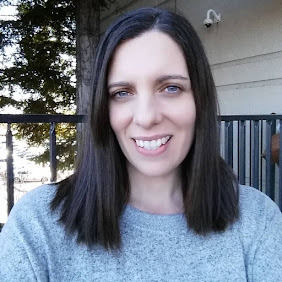 I am always on the hunt for products to help soothe their sweet soft skin. 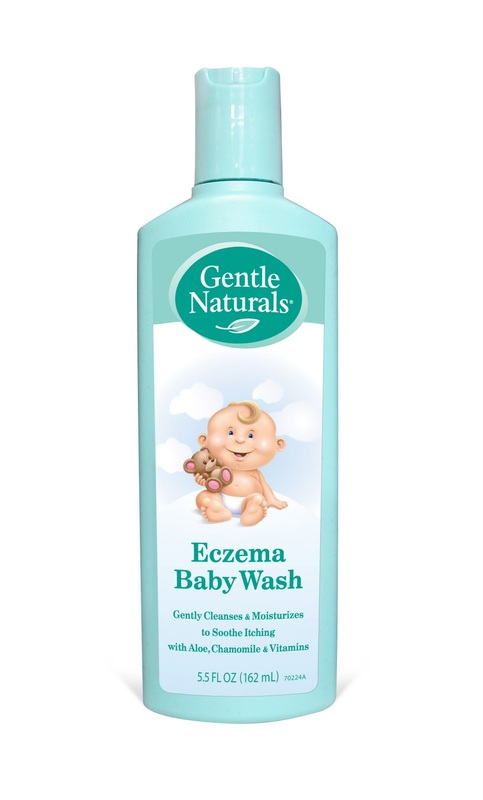 Gentle Naturals carries products exclusively for Eczema, Cradle Cap, Dry Skin Cream and other specially treatments for baby's needs. Gentle Naturals products contain many natural ingredients that are soothing and healing for your baby’s conditions. 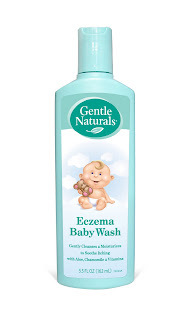 I bathed my boys in the Eczema Baby Wash and noticed their skin was soft and clean. I followed the bath up with the Baby Eczema Cream. I loved the Fragrance Free Baby Eczema Cream. I lathered up the boys and they felt so soft and their skin was free of any smells, which is sometimes nice right after the bath. I have used it for 5 days now and have really noticed a difference in their skin. I really like Gentle Naturals products and will definitely be buying from them as the years go on. What other product would you need from Gentle Naturals? -Share this giveaway on Twitter or Facebook using the Share Button at the bottom on this post. +1 for each share you do. (can be done once a day) This means you have the chance to get 2 extra entries a day. *Limited to US residents; 18 years old and above. Giveaway starts October 25, 2011 and ends on November 3, 2011 at midnight PST. Winner will be emailed and has 48 hours to respond before another winner is selected. I was not paid for this giveaway or post. The opinions on this item are 100% mine and may vary from others. Since our baby will be here just in time for the extra dry winter months, I'd also like to have the Dry Skin Cream. I can find these products at Walgreens. I follow with GFC as Kimberly. Would love to have the Tummy Soother on hand too! 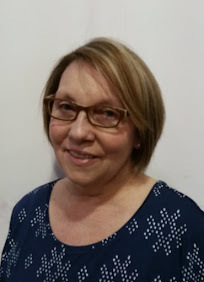 FOLLOW you on FB Lisa W.
I like the Gentle Naturals Cradle Cap Care. Would like to try the teething drops! I can go to walmart and buy it.. about 15 mins from my house! The Dry Skin Cream looks great!! The closest store near me is HEB!